The last of Hawthorne's completed romances was also thought by its author to be his best. 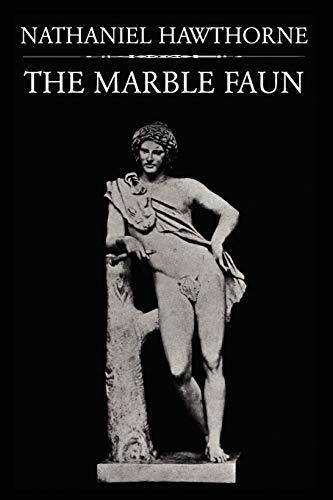 The Marble Faun certainly was the outcome of copious observation and mature deliberation; and it was produced after he had rested from composition for the space of five years. He began the book in the winter of 1859, at Rome, while harassed by illness in his family, and to some extent distracted by the number of interests appealing to him on all sides -- "interruptions," as he expressed it, "from things to see and things to suffer." Introduction by George Parsons Lathrop.